Price just reduced aggressively. New boat in the pipeline for this owner! 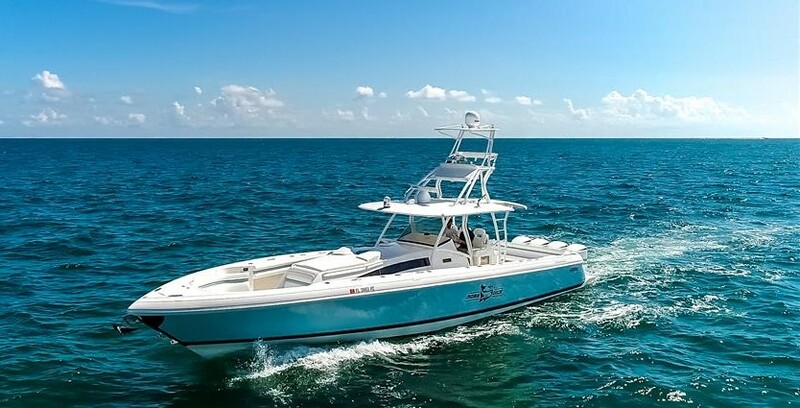 Pristine, lightly used and heavily maintained 370 Intrepid Center Console. This is a two owner boat and was a Lauderdale Boat Show boat for Intrepid, custom built to the specifications of the first owner with a massive options list. She is kept out of the water and is only launched for occasional use when owner is visiting Cayman. Battery system and some electronics have been upgraded. 475 hours on triple 300 Verados. Never bottom painted. Selling with her trailer. MUST SEE. Must review full specs!